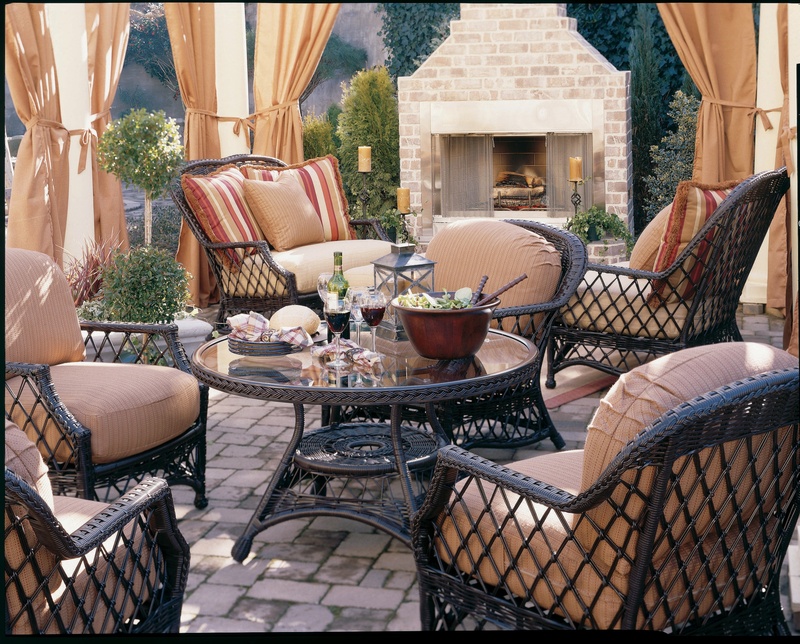 The Camino Real Collection offers stylish comfort and long-lasting durability. Each piece starts with premium materials such as strong aluminum tubing and 100% virgin vinyl, hand-woven to withstand environmental elements. Camino Real, a traditional silhouette available in high-back comfort, will make your outdoor living space your favorite get away.